The current Emperor on the throne is typically referred to as Tennō Heika (天皇陛下, "His (Imperial) Majesty the Emperor"), Kinjō Heika (今上陛下, "His Current Majesty") or simply Tennō, when speaking Japanese. The current Emperor will be renamed Daijō Tennō (太上天皇, Retired Emperor), often shortened to Jōkō (上皇), upon his planned retirement on 30 April 2019, and renamed Heisei Tennō (平成天皇) after his death and will then be referred to exclusively by that name in Japanese. In Japanese culture, it is considered a major faux pas to refer to a living Emperor by his posthumous name, although the posthumous name is the same as the era, which is used in official documents. Fujiwara clan , descending from the Nakatomi clan and through them Ame-no-Koyane-no-Mikoto, was a powerful family of regents in Japan. Emperor Kōkaku was the 119th emperor of Japan, according to the traditional order of succession. 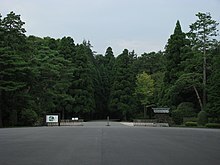 Kōkaku's reigned from December 16, 1780, until his abdication on May 7, 1817 in favor of his son. After his abdication he ruled as a Daijō Tennō also known as a Jōkō (上皇) until his death in 1840. 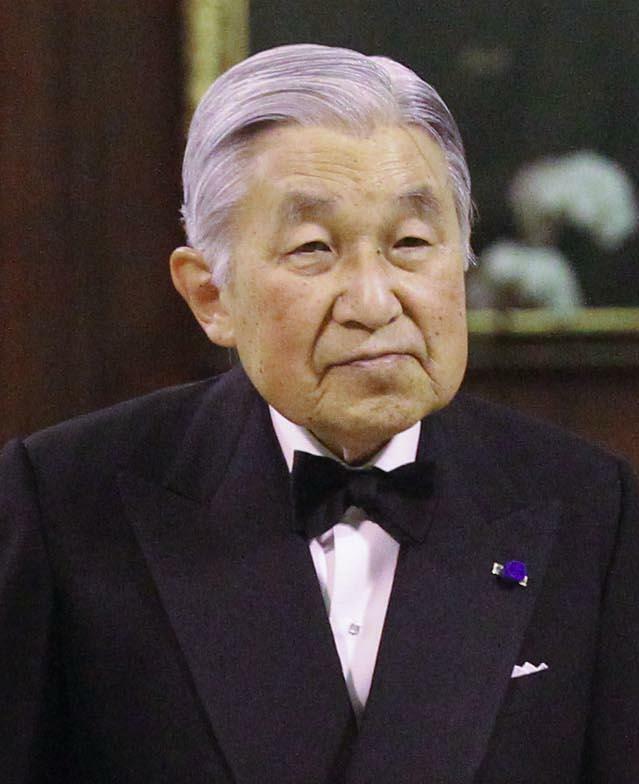 He has the distinction of being most recent Japanese emperor to have abdicated. There have been several controversies regarding the role and the status of the Emperor of Japan. This is due in part to the variety of roles the Emperor has historically filled, as well as the competition for power with other parts of Japanese society at several points in history. Abdication is the act of formally relinquishing monarchical authority. Abdications have played various roles in the succession procedures of monarchies. While some cultures have viewed abdication as an extreme abandonment of duty, in other societies, abdication was a regular event, and helped maintain stability during political succession. Empress Go-Sakuramachi was the 117th monarch of Japan, according to the traditional order of succession. This 18th-century sovereign was named after her father Emperor Sakuramachi, the word go- (後) before her name translates in this context as "later" or "second one". Her reign spanned the years from 1762 through to her abdication in 1771. The only significant event during her reign was an unsuccessful outside plot, that intended to displace the shogunate with restored Imperial powers.